For kids, Easter is a time for eggs and chocolate and games out in the sun. 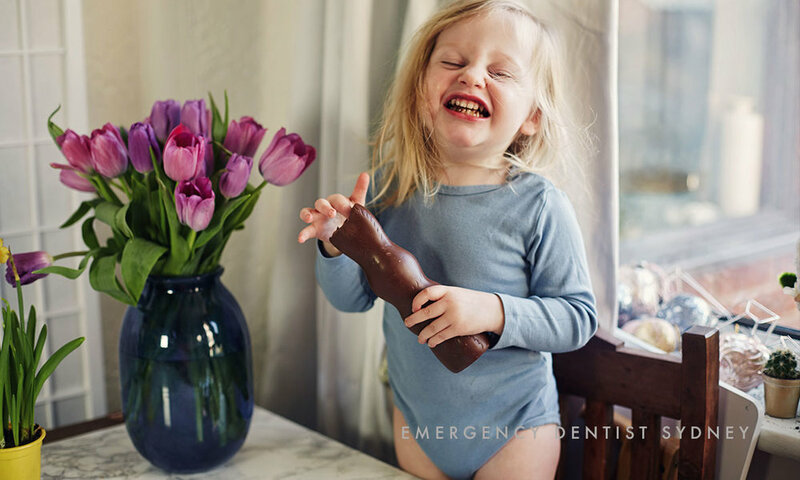 But once you grow up and start to worry about your oral health, Easter often doesn’t have the same magic. But you don’t have to put yourself at risk of a trip to an after hours dentist to enjoy the Easter long weekend. To help you enjoy your time off, here’s a guide to the best activities in Sydney during this chocolate obsessed holiday. On the 22nd of April, the Easter Parade will be on in Hyde Park. This is a festival and a spectacle of costumes, stilt walkers, music and celebration, so make sure you claim your space early to watch the show! If you’re looking for something to do for the whole family, then the Royal Easter Show is the place to go. There’s something for everyone including animal exhibition, rides, agricultural exhibitions, shopping and live entertainment. So, join the crowds and celebrate Easter your way! If you’re interested in seeing an Easter Festival with a difference, then attend this celebration of Nundle’s gold rush history and the Chinese and European miners who made it possible. You’ll enjoy Chinese dance performances, live music, panning for gold and a variety of market stalls and foods. If you like car racing, then you’ll love this event. For the third year in a row, you can watch more than 60 production-based cars, all the latest models, and big-name co-drivers tear up the race track. If you’re looking for frantic competition and non-stop track action, this is the place to find it over the Easter Weekend. If you want to party the Easter Weekend away, then there’s lots going on at the Beresford. If you want excited crowds, drinks, amazing DJs and dancing, then you’ll find a great line up starting 6pm Thursday and ending with the massive Beresford Sundays Absolut Series between 3pm and 1am on Sunday. You definitely won’t find any Easter eggs here. If you’re sick of Easter eggs made for kids, then indulge in sparkling wine and the best Easter buffet you’ve ever seen. Choose from chocolate infused buffets or stands of chocolate creations ranging from pistachio choux rabbits to macaroons and chocolate hot cross buns. For adults, this is the absolute best way to get the chocolate rush. If you want to start off Easter right, then do it at the Winery. Thursday and Friday night, you can start Easter with a bang with delicious seafood specials and cocktails. After that, you can work off all that chocolate dancing the night away with live DJs. At La Boca Bar and Grill, treat your chocolate hangover with a sumptuous seafood lunch. The specially designed, buffet-style menu features amazing seafood, chocolate deserts and slow cooked meats, so there’s something for everyone. There will also be live entertainment, a chocolate fountain, and activities to keep the kids occupied. If you want to do something a little unusual, take a cruise along Sydney Harbour and enjoy live music, a buffet lunch, amazing seafood and even the obligatory chocolate eggs. Special deals are available at the moment, so buy your tickets early and see what all the fuss is about!